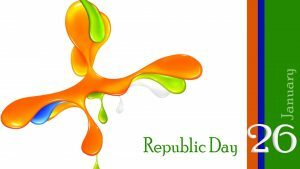 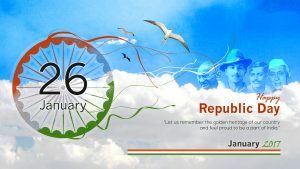 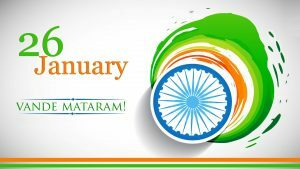 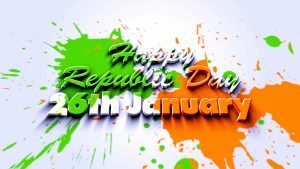 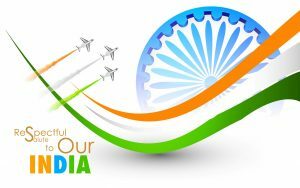 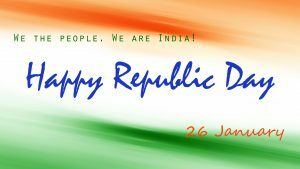 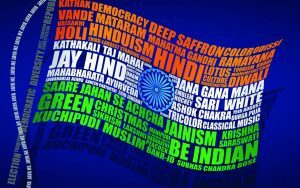 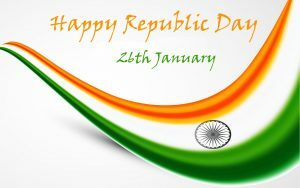 #2019RepublicDay #RepublicDay2019 #RepublicDay #HappyRepublicDay – There are a lot of options to celebrate Indian Independence Day and Republic Day. You can use any symbolic pictures with India flag or other pictures. 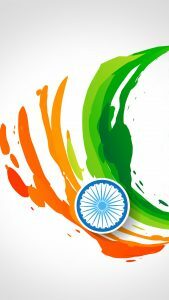 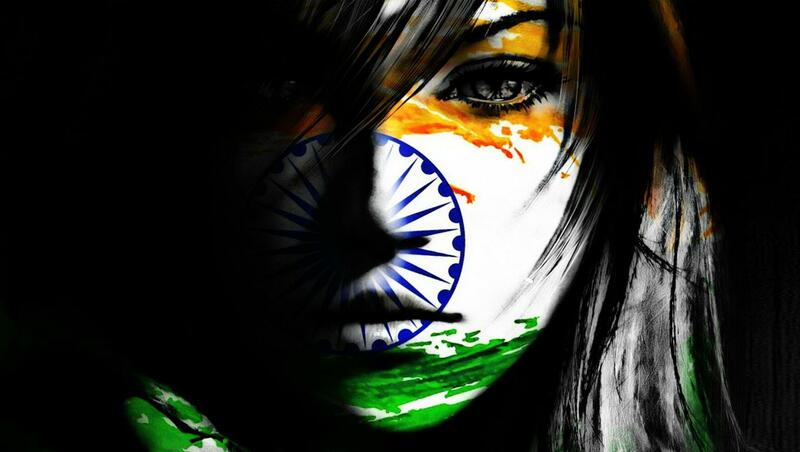 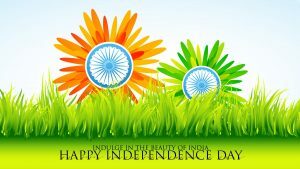 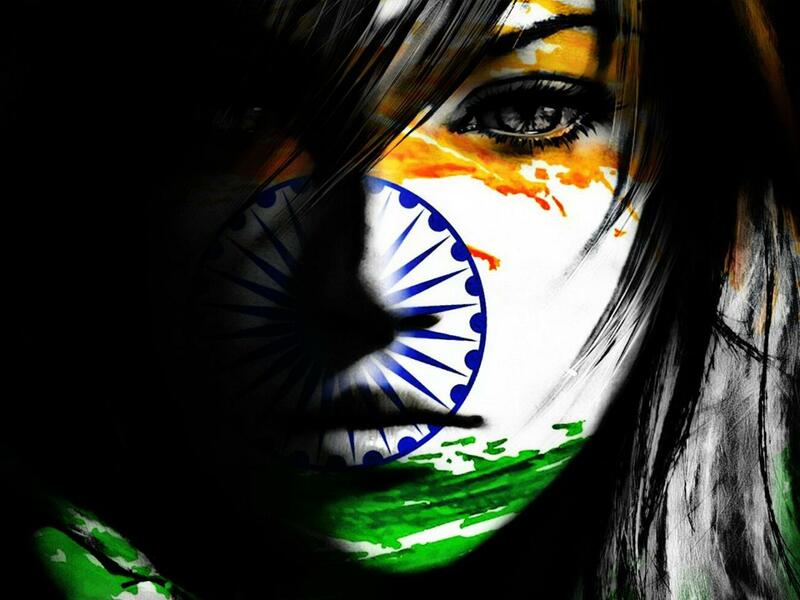 Such as on this one, an artistic illustration of beautiful girl face with Indian flag on it. 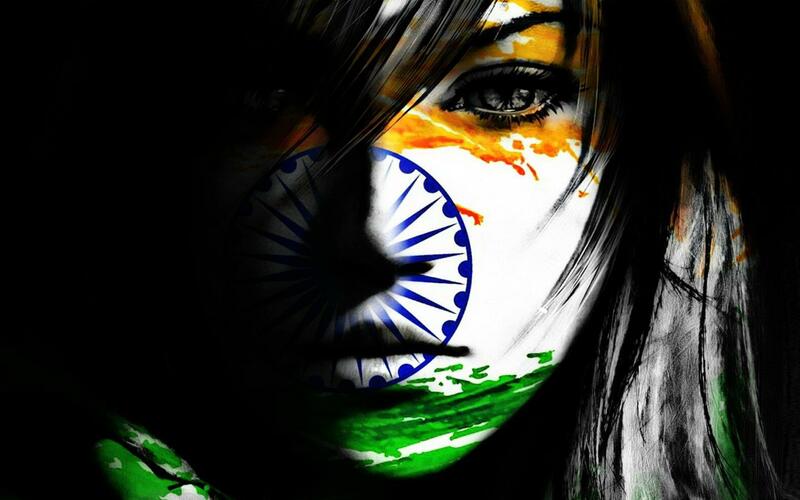 It looks cool with dark background and HD resolution. 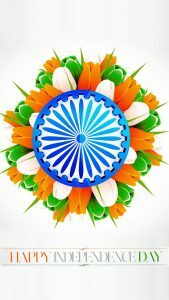 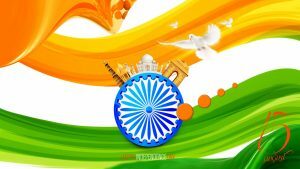 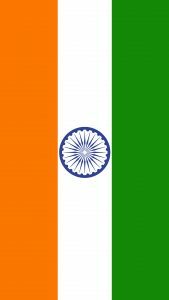 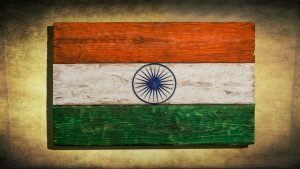 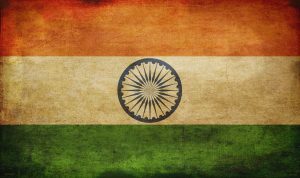 Flag of India also known as the Tiranga or the tricolor. 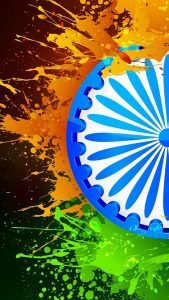 It has three colors including saffron, white and green. 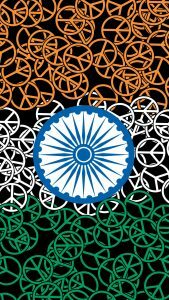 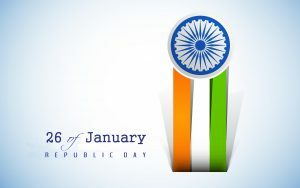 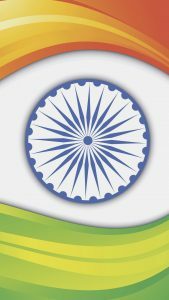 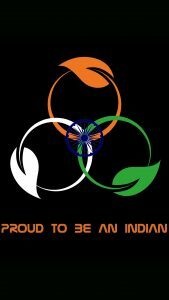 There is a symbol of Ashoka Chakra at the center of the flag.